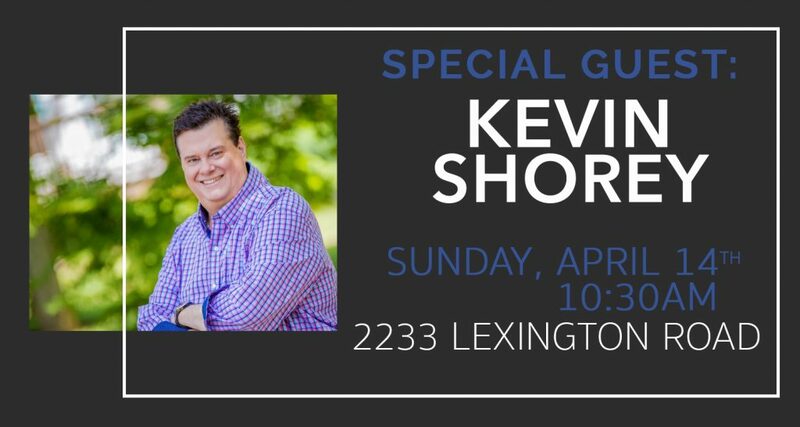 Please join us Sunday, April 14th at 10:30am as we welcome Kevin Shorey! Kevin has a passion for God and a burning desire to ignite that same fire in the hearts of everyone who hears him. His enthusiastic, uncompromising presentation of God’s Word captures the attention of young and old alike. He ministers with a deep sensitivity to the Holy Spirit and a strong commitment to see God move in people’s lives. 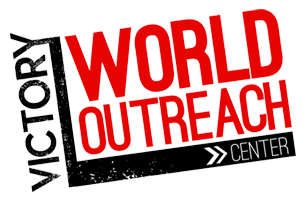 Every year, thousands are saved, baptized in the Holy Spirit, and miraculously healed!